HERE'S never a dull moment at Ash Park, the sprawling estate of the Bligh family. 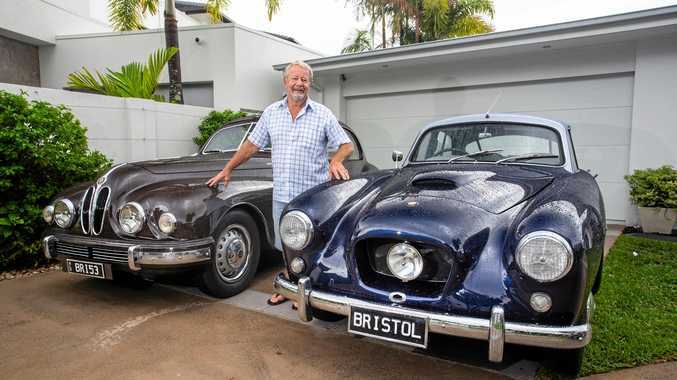 The property on the outskirts of Sydney is the idyllic setting for A Place To Call Home, the post-war drama revived by Foxtel after its axing from Channel 7. But the lives of its residents are anything but picture perfect. In tonight's dramatic finale of season three, lives will be put on the line, hearts will be broken and family ties will be pushed to their limits. 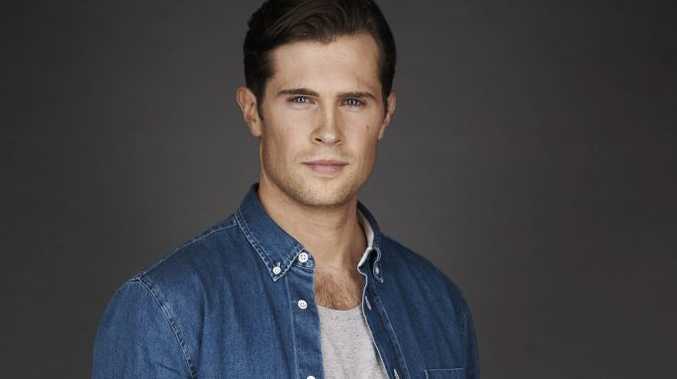 David Berry tells APN's The Guide about what's in store for his character, Ash Park heir James Bligh, and the responsibility he feels to the show's dedicated fans. Q How has it been seeing season three play out on Foxtel and hearing from the fans who campaigned for the show's return? A I think the cast, crew and creatives and - most importantly - the fans feel very fortunate that the show has been given a second shot on Foxtel. The show essentially exists for the fans. There's nothing better than to know there are people watching who care deeply about every single story detail, about the lives of all the characters and who follow with excitement every plot development. I think we have the best fans. Q Is it true you fought hard for your character James to progress in season three and not play the victim as much? A Coming back to APTCH was not an easy decision for me. Because of the focus on his sexuality, in what is very much a female-centric show, I felt like the character was robbed of a lot of his agency. In coming back I made a promise to myself that I would empower James and give him a sense of purpose outside his sexuality. I felt like I owed it to myself and every person who had contacted me and said how important James was to them. In the end everyone was very keen to give James more strength in season three. Q You and your on-screen wife Olivia (Arianwen Parkes-Lockwood) have had many heated arguments this season, did you have to do things off camera to lighten the mood between takes? A Ari and I have a very good working relationship. We are both great friends and we are also very committed to our characters and to our work. When we're on set there's no time for anything other than to commit 100 per cent to the truth of the story we are trying to tell. I have great respect for Ari as an actor. We're often talking to each other on the phone for hours about scenes and our characters so that when it's time to get on set it's nothing but James and Olivia having a heated argument or trying to make their marriage work. Q What can you say about the upcoming season finale? A Things are about to explode for James and Olivia. Both characters will make choices that will impact on their relationship forever. Q The parentage of their baby has been a major theme throughout the season. How do you think he would react if he found out or began to have doubts? A I think if James found out about the true parentage of Georgie it would rock the foundation of his relationship with Olivia and more broadly speaking, it would upset his sense of responsibility and duty as heir to Ash Park. Q Who do you think is James's biggest supporter at the moment? A Dr Fox, and maybe Regina. Regina is using James to further her agenda at Ash Park. Q How rewarding has it been to portray the struggles of gay men living in 1950s Australia? A On the one hand it has been very rewarding. I feel very humbled by the responses I have had from many viewers who tell me that James has been a positive influence in helping people understand the difficulties LGBTI people have faced throughout history, and indeed, are still facing today. On the other hand it comes with a tremendous sense of responsibility to tell the story with integrity and with truth. I believe passionately in bringing these important issues of struggle for acceptance and recognition to the awareness of people in a modern era in which LGBTI people are still struggling for their rights to equality. 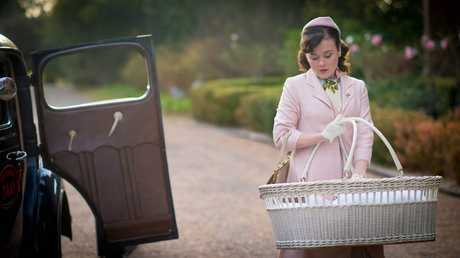 A Place to Call Home's season three finale airs tonight at 7.30pm Qld, 8.30pm NSW on SoHo.